The first meal of the day can have a very different meaning for different people. Ⓧ Myth 1: Breakfast is essential for weight loss. ☑ Reality: Munching in the morning doesn't have a direct effect on dropping pounds. Ⓧ Myth 2: Skip boxed cereals. ☑ Reality: Sure, you should lay off the sweet stuff, but not necessarily the cereal itself. Ⓧ Myth 3: You should eat a meal to fuel your a.m. workout. ☑ Reality: Food will increase your energy; just consider your activity of choice. Ⓧ Myth 4: Grabbing a bite before work will help you eat less later. ☑ Reality: It's not guaranteed to reduce calorie intake in the afternoon, but eating in the morning does release chemicals to the brain and can also steady glucose levels throughout the day. Ⓧ Myth 5: Breakfast is the most important meal of the day. ☑ Reality: It's less about one meal than it is about what you eat over the course of the day. Many of life's little health niggles and irritations can be solved in seconds, with things you already have in the cupboard. From sticking your tongue out to cure hiccups to using alcohol to cure sweaty feet, here’s a selection of fast fixes to help beat some of your day to day ailments. 1. Stick your tongue out to hiccups. Hiccups can be funny at first but if a shock or drinking your drink upside down doesn’t stop them, then sticking your tongue out could. Hiccups occur when the diaphragm contracts quickly causing air to be sucked in, which in turn snaps the vocal cord shut and makes the ‘hiccup’ sound. Sticking your tongue out can cure the problem because it stimulates the opening between the vocal cords, which in turn helps stop the spasms. 2. Prevent body odor and bites with your deodorant. When insects strike we don't always have bite sprays to hand - but there's something else which may be able to help. Rubbing alcohol on the bite can help dry it out and reduce the itch, while deodorant can also immediately relieve any discomfort. That’s because these contain aluminium chloride, which is effective in stopping the pain and swelling associated with mosquito bites. 3. Olive Oil - good for the heart and the skin. 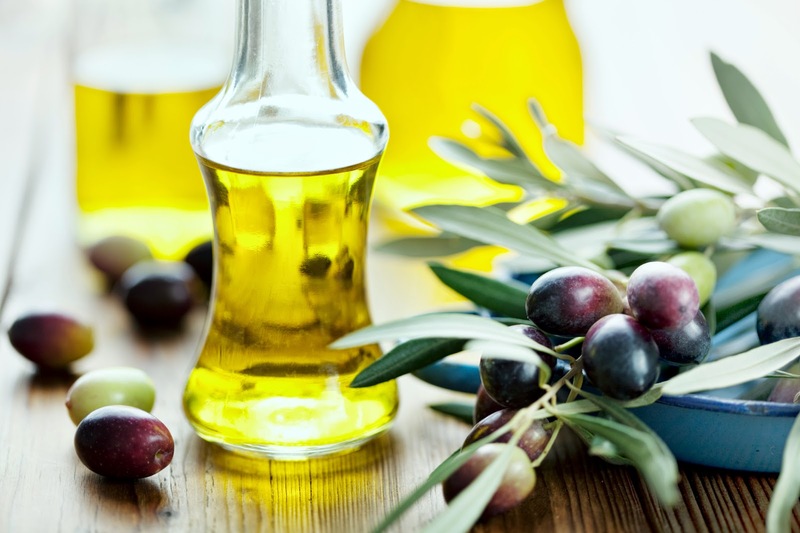 Everyone has Olive Oil in their cupboard and as well as being a must in the kitchen it also has real healing properties for Eczema sufferers. It moisturizes for starters but is also packed with antioxidants that can help soothe flare-ups, when applied directly to the area. It can also help prevent and repair damage that can lead to wrinkles and brown spots. 4. A tea a day keeps puffy eyes at bay. Puffy eyes can be a real irritation, especially during the summer months, but there are plenty of quick fixes if you're not planning cosmetic surgery. 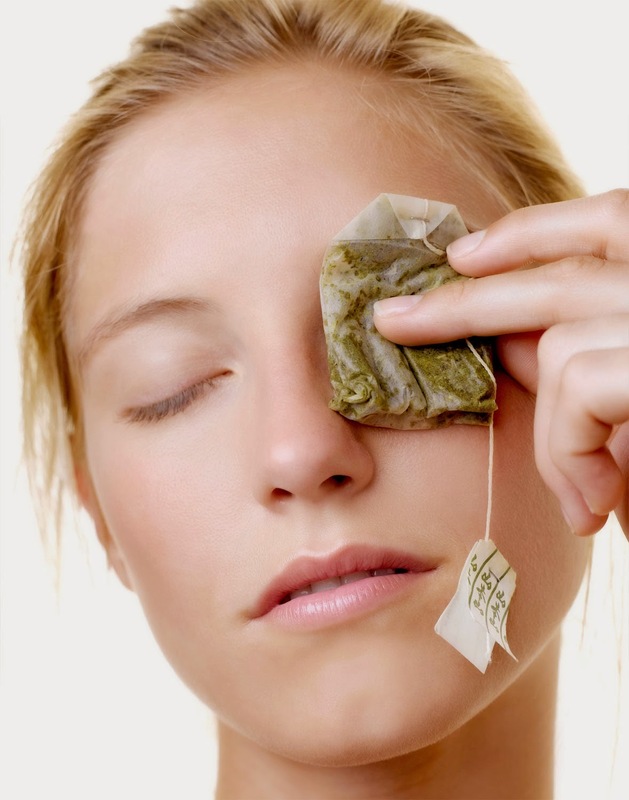 Tea bags are perfect for helping reduce swelling thanks to the natural tannins, which act as an astringent - just make sure you cool them down first! 5. Honey - the perfect sweetener after a burn. 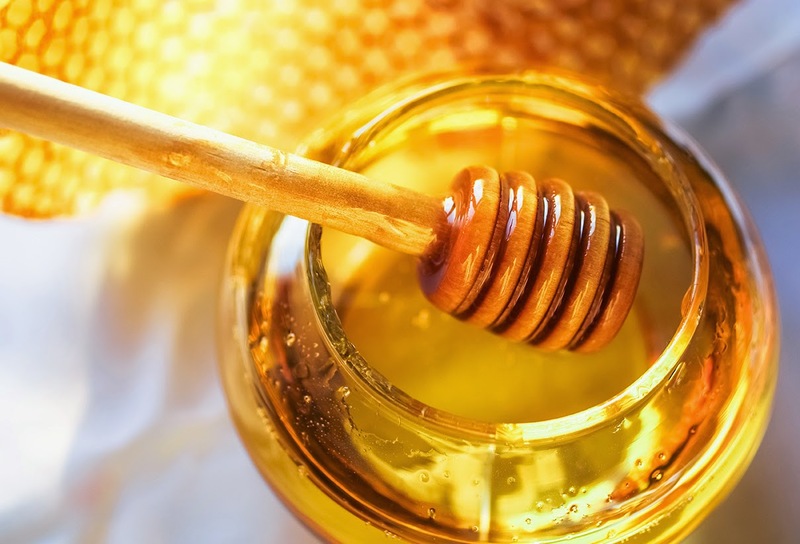 Honey is a real multi-tasker and something we should all have in the cupboard - not least for when we are craving a sweet treat - but it is also a great relief for burns. As well as drawing out fluid, scientists at the University of Auckland, in New Zealand (published by the Cochrane Library) found it encouraged the body to shed old skin and grow new skin in its place. Face facts: This one's a mixed bag. While there isn’t enough research on this particular topic, the acne-and-diet connection has been a consideration since late 1800s —and it may be a factor if your complexion is suffering. After all, acne outbreaks have been associated with dairy products, refined sugar, and high glycemic loads (think danger foods like white bread and cookies). Skincare experts do say the best bet for clearer, more luminous skin, however, is to stick to a healthy diet full of colorful veggies, fruits, and healthy fats, and remember to also drink lots of water. 2. Old-school wisdom: It’s OK to pop a pimple. Face facts: Well, yes and no. When a big ol’ zit strikes, one of the hardest things to do is to avoid messing with it and ultimately popping it. But poking and prodding may just make matters worse by damaging the tissue surrounding the area. It can also lead to a skin infection and scarring. The bottom line: It’s really best to leave your blemishes alone.That said, One thing to note: If your pimple is deep and painful, don’t touch it. See a dermatologist to bring out the heavy artillery (prescriptions or other plans of attack like cortisone shots). 3. Old-school wisdom: Touching your face causes acne. 4. Old-school wisdom: Distress to stop acne flare-ups. 5. Old-school wisdom: You can “dry out” acne by sunbathing. In a world where vanity is advertised, we are overwhelmed by the want to look perfect. We resort to sorts of treatment just to look like the next top model. But while worrying about beauty on the surface, the dangers that await us lay skin deep. Find out how a zit can be lethal. The Danger Triangle is a guide where even the slightest spot must not be touched, ideally. 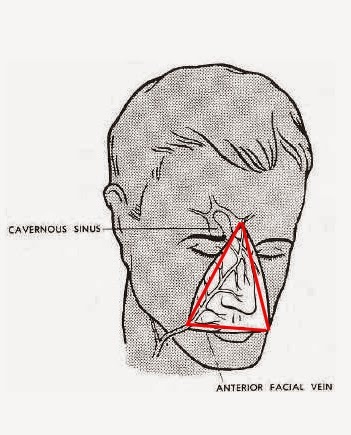 The danger comes from the fact that the middle part of the face has veins outside and inside the skull that communicate with each other. These veins are valveless, which allows a reverse draining system so the blood flows back to the parts of the brain. Therefore, if you had a pimple and popped it open to inadvertently invite bacterial contamination, you can only imagine where else the infection can possibly go to. The possible dangers could could be as simple as a headache, eye problem, and fever. From there, more serious afflictions could develop such as sepsis and muscle paralysis. All these complications could lead to the worst-case scenario – death. If diagnosed at an early staged, infections could be treated with intravenous antibiotics in high doses. 1. Use petroleum jelly. Some skin specialists advise the use of petroleum jelly. Although you can just imagine how that will add more grease to an already oily skin, there is no study that shows that it promotes acne growth. 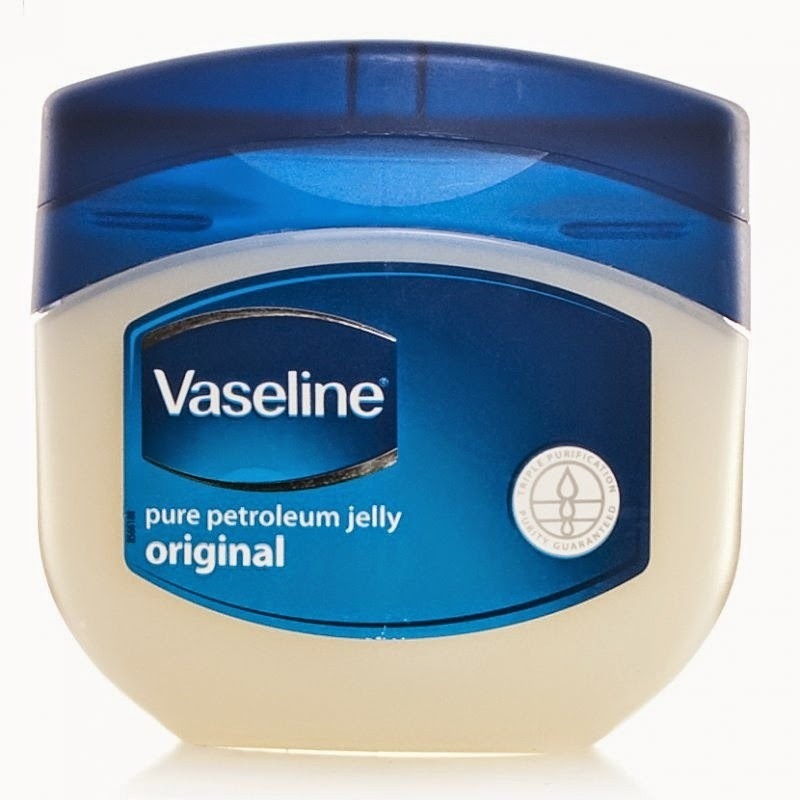 Skin health experts have seen how petroleum jelly has induced acne in some cases but not generally. 2. Cover up. If you don’t feel like showing around a nose red enough, you can neutralize. 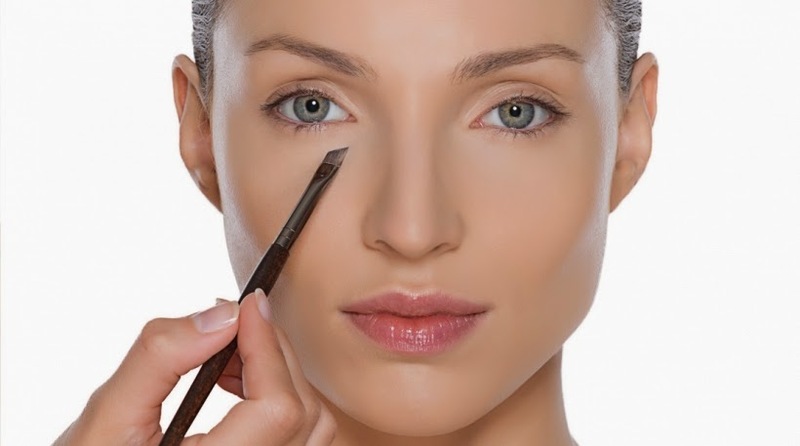 You can find this kind of help from an oil-free, hypoallergenic concealer. This cosmetic is a very reliable cover-up makeup, which is also a spot treatment for pimples as its active ingredient is sulfur. Some variants of the cosmetic even exfoliate and reduces oiliness. Naturally, you have to blend it well to your skin color. More importantly, find a good brand that you can rely on without having to risk any skin aggravation. 3. Don’t touch face! For most women who aren’t prone to acne, breakouts usually happen within the menstrual cycle. For both men and women, it can occur during times of stress. If unavoidable, allow that slight imperfection on your face once in a while. Let it take its due course to mature and dry off and before you know it, it’s gone. This also goes for anyone who is heavily burned with facial acne. No matter how thoughtfully invented, anything applied to your skin for cure can enter the danger triangle, into your blood stream and into your brain. 4. If the irritation of your acne persists, consult with our Cosmetic Surgeon for a treatment specially tailored for you and your lifestyle! Disclaimer: This blog is meant for informational purposes only, not for health guidance. Have a consultation today with our health care professionals.